We are so much more than just a roofing contractor. 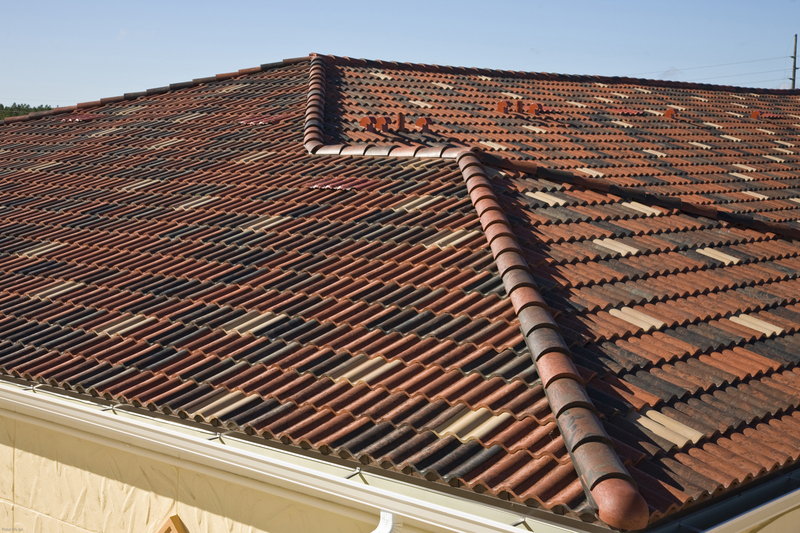 We strive to maximize the longevity of each and every roof that we inspect, repair, and replace. 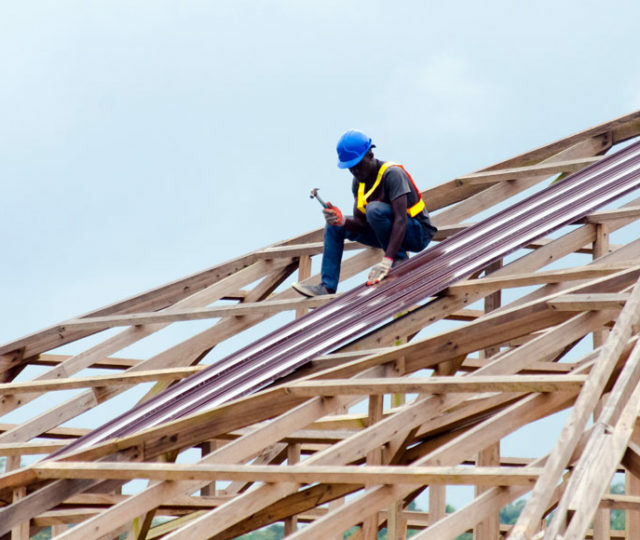 With over 30 years of experience in the residential and commercial roofing industries, we have the expertise to inspect your roof and recommend a solution that makes sense for you, whether it's a repair or a complete roof replacement. We install quality shingles and metal roofing products from leading manufacturers that not only protect your home, but also enhance it's appearance. Stop stressing about your roof and call us today!